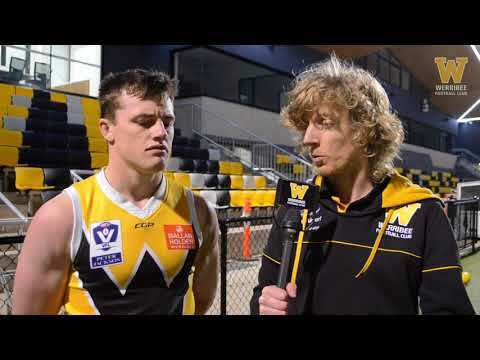 Werribee had a tough loss against Richmond on Saturday, but Dom Brew nonetheless put in another strong performance in the middle of the ground to be named our Player of the Week for round 17. 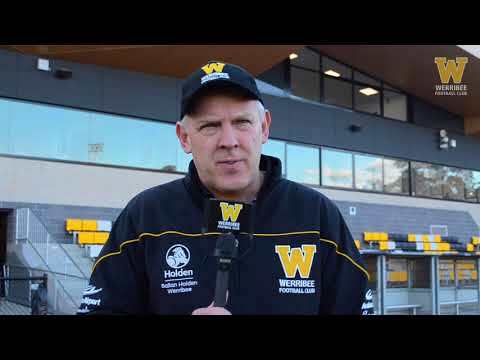 Werribee high-performance manager discusses the imminent return of Louis Pinnuck and minor incidents involving Ben Moloney, Matthew Munro, and Jack Williams in this week's injury update. 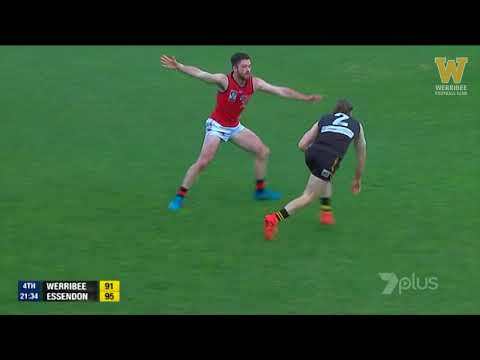 Highlights from Werribee's round-17 clash with Richmond at the Swinburne Centre in East Melbourne. 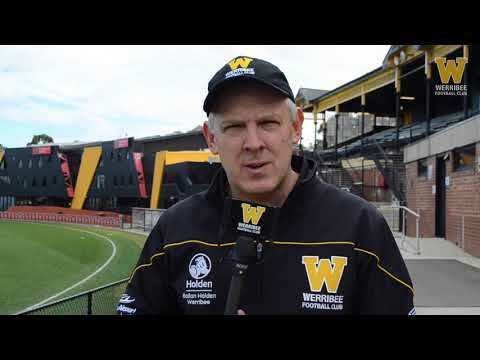 Werribee senior coach John Lamont discusses his side's tough round-17 loss to ladder leaders Richmond at the Swinburne Centre. 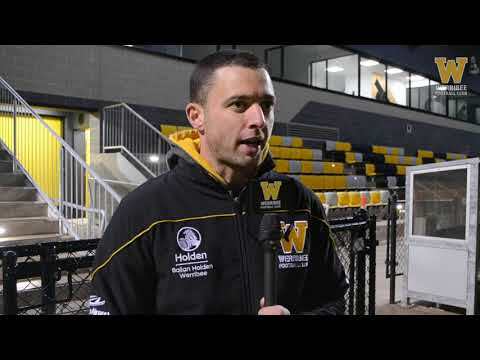 Werribee captain Michael Sodomaco earned a second Player of the Week nomination for the year on the back of a big game down back and through the midfield on a tough day against the Northern Blues. Highlights from Werribee's round-16 clash with the Northern Blues at Avalon Airport Oval. 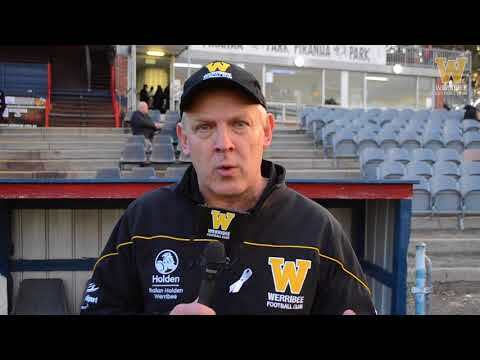 Werribee senior coach John Lamont reflects on a disappointing round-16 performance that saw his wayward side go down to the Northern Blues by 16 points at Avalon Airport Oval. 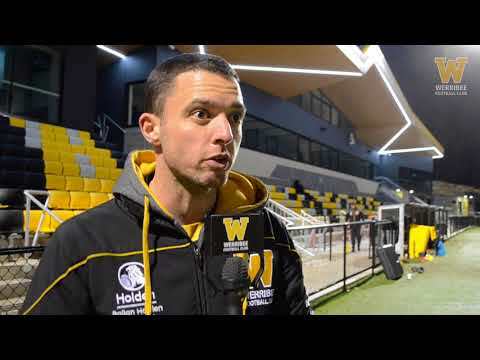 Ahead of his 50th VFL match, Werribee forward Matthew Munro discuss his time so far at Avalon Airport Oval and how he's seen his 2018 season.